Paranoid is a must-have! All the great Sabbath songs on this iconic masterpiece of a rock album. 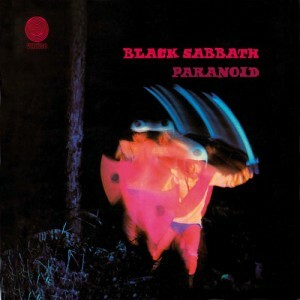 Songs like War Pigs, Iron Man, Paranoid delivers a straightforward, strong and honest message to the listener which really stands out on the entire album. 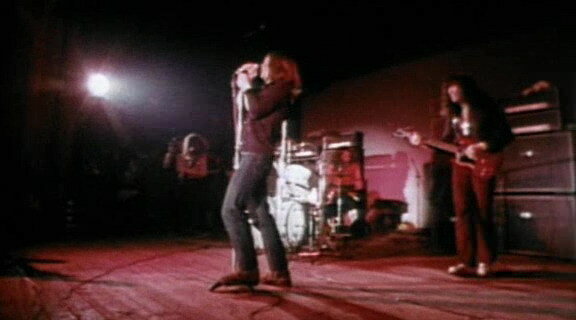 Paranoid made a huge historical impact on rock music. The fact that Tony’s iconic guitar playing combined with iconic bassist Geezer with his dark and honest lyrics, Bill and his thunderous drum playing and Ozzy’s recognisable character and voice stands out from everyone else from the early Sabbath albums. In this, they more or less created a new musical movement which is called heavy metal. Honestly, this what got me into playing real heavy, and I’m happy because of Paranoid. Paranoid is a masterpiece of heavy riffs, deep lyrics, thumping bass, big drums, and hypnotic vocals. The production on this recording is fantastic as well, it has that analog 70;s sound that is missing in many of the recording of today. Every song is epic. This album made me want to learn to play guitar, countless hours passed playing guitar along with this crucial piece of timeless music. If you have not heard Paranoid, get a copy, you will be glad you did.